Autism symptoms in adults are normally noticed when the person has a problem with social and communication skills. Autistic adults find it very difficult to verbalize what they want to say. Their speech is often times robotic and may also seem to be rehearsed. It is very commonly seen that people who suffer from autism, avoid eye contact totally. Making face to face human communication is challenging for these people. You will not see them commenting on sociological-political issues. They lack communication skills to a large extent. Read about behavioral characteristics of autism. People who suffer from autism, find it very difficult to communicate. It is difficult for them to start and continue a conversation. They often do not understand facial expressions, body language along with the non-verbal cues and intonations of others. Jokes and irony is often beyond their realm of understanding. This can cause a lot of harm than good, as people interacting with adults suffering from autism find it frustrating and avoid communication with autistic people. Adults suffering from autism may speak in high pitches and may also have flat intonation. A peculiar problem with these people is that they cannot keep track of time. Often they get engrossed with the task they are doing. It is a trance-like state for them. They may require an external force to get them out of that state. There some autistic adults, who will spend hours on end trying to arrange their book shelf. These people do not have control over their emotions. Sometimes, they themselves are surprised with the emotions they display. People might find it difficult to deal with autistic people. Like children, they may have a tendency to throw tantrums, however, their tantrums cannot be compared with that of a child. Most of the autistic people are hyper or hypo sensitive to light, sounds and crowds. Some of the cases of autism may also display both hyper as well as hypo sensitivity to the same cue at different times. It is observed that most of the people with autism suffer from some fine or gross motor difficulty. This is very clearly seen with coordination in athletic coordination, writing, etc. Hence these people are better off in activities which do not involve any kind of coordination with other people. Running, swimming and such other activities are better option for these people. Although each autistic person is radically different than the other, they do have some common personality traits. More often than not, these people will engage themselves in repetitive activities. They normally are passionate about one or more things. A number of them have a passion for music. They often find it difficult to make and maintain friends. Most of them are cocooned in their own world and prefer activities, which require minimum interaction with other people. These people more often than not, are sticklers about their daily routine. They may get very agitated, if there is a variation in their routine. For more information, you may want to read on autism symptoms checklist. Some of the autistic people are gifted with rare skills and are able to memorize lists, calendar dates, have a wonder hand at drawing, etc. Autistic people may have very strong likes and dislikes. 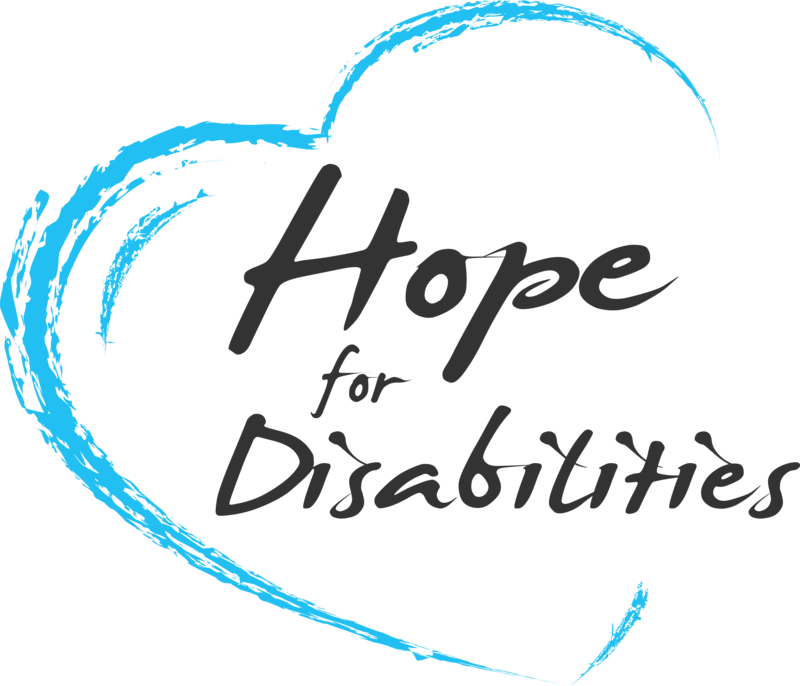 Note: All donations made through this website go to support Hope 4 Disabilities and its programs like Ask Emily and Paws 4 Abilities.